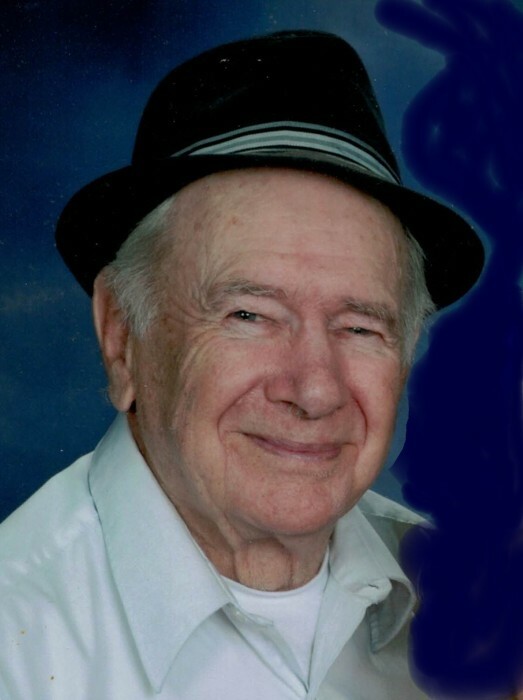 Dale Eugene Rinehart 89 of Tully Township, passed away Friday afternoon August 3rd, 2018 at home after an extended illness. Dale was born August 12th, 1928 in Morrow County as the son of the late Walter Rinehart Sr. and Gladys Cox. Dale was a 1949 graduate of Martel High School and was employed for many years as a machinist at Tecumseh Products in Marion. He was a member of the Caledonia Memorial United Methodist Church, the Marion Moose F.O.E. of Marion and the Martel Grange. He was also a proud member of the Morrow County Draft Horse, Pony & Mule Association. He was also a member of the Central Ohio Wagon Train Association. He was always anxious to use his team of Belgians to pull Christmas Carolers around Caledonia and participated with the Make-A-Wish Foundation in the Morrow County area. He also enjoyed Square-Dancing and had a sizeable collection of Farm-all tractors. In 1950 he married Barbara Miller, whom he started his family with. She preceded him in death in 1969. He then married Patricia Landes-Bowers in 2000. Patty died unexpectedly in 2001. On December 21st, 2012 he married the former Constance Miller and she survives him at home. Dale is survived by his four children, Dale (Krista) Rinehart Jr. of Marion, Dorothy Lewis of Caledonia, Barbara Rinehart of Centerville, IN, and Cheryl Rinehart of Iberia. There are twelve grandchildren: Mike & Angie Ongalibang of Cardington, Mitsuwe O. Schriml of Virginia, Nicole Ongalibang of Sunbury, Anthony & Brandi Ongalibang of Caledonia, Mary Gilbert of Marion, LaNora Williams of Marion, Shasta Walsh, Susan & Tim Snyder, Jerry & Shina Stevenson and Lincoln Beckman. twenty-seven great grandchildren and two great great grandchildren. 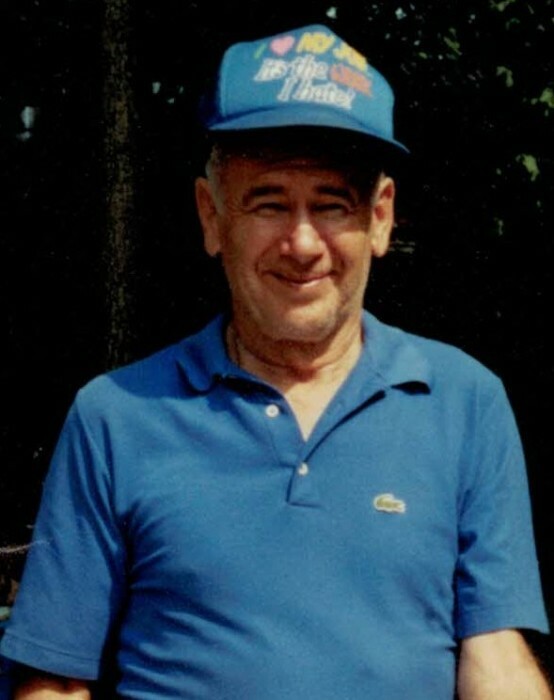 He leaves behind his two brothers, Wayne (Bert) Rinehart of Tully Township , Everet (Ina) Rinehart of Ostrander and his sister Sharon (David) Doty of Millersburg. Besides his parents and wives Dale was preceded in death by his sisters Isabel and Evelyn, brother Walter Jr. and his granddaughter Angela Williams. Funeral Services will be held on Wednesday August 8th at 11:00 A.M. in the Timson & Melroy Funeral Home in Caledonia with Pastor Jerry Copely officiating Interment will follow in Iberia Cemetery . Friends may call at the Funeral Home in Caledonia on Tuesday from 5:00 until 8:00. Memorial Contributions may be made to The March of Dimes.